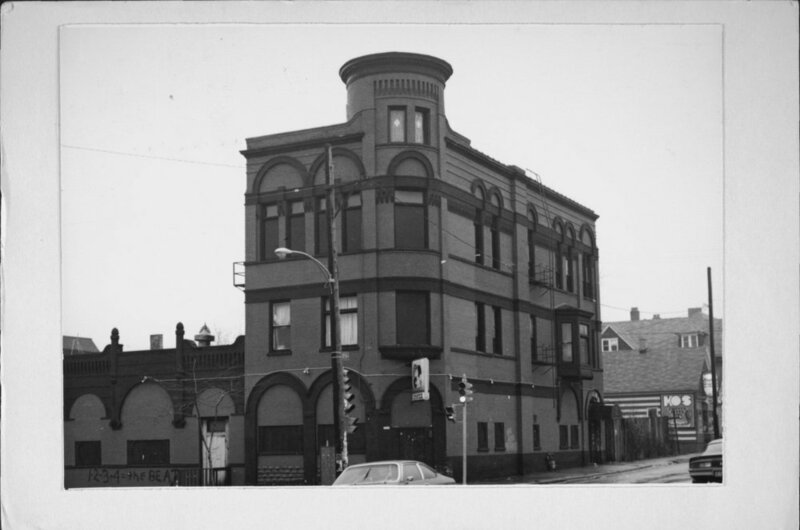 2249 N Humboldt Ave "The Kirchhoff"
"Historic Schlitz tied-house in Riverwest could become condominiums - City sells historic property to recent ACRE grad"
Continue reading this article on Milwaukee Biztimes. 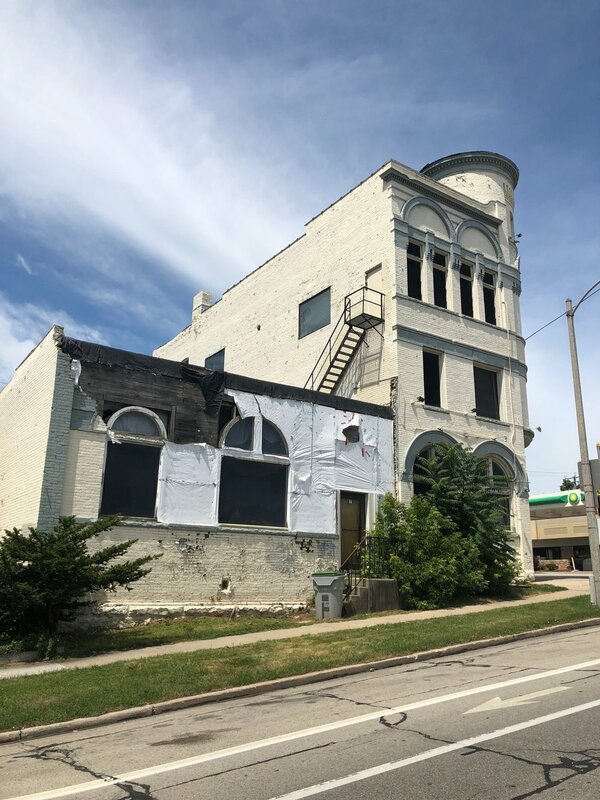 "City selects a proposal for the former tavern building at Humboldt and North"
Continue reading this article at On Milwaukee. 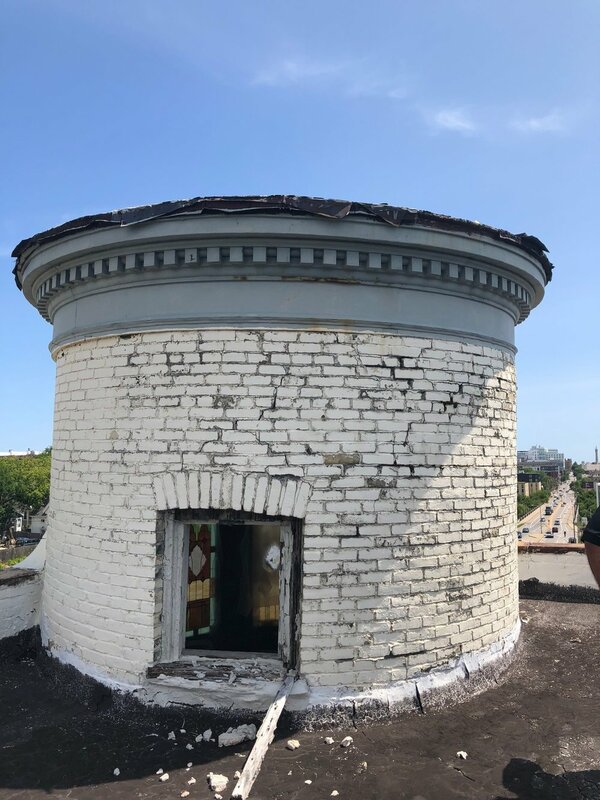 "That cool building on the corner of Humboldt and North won't be empty much longer"
Continue reading this article on Radio Milwaukee.